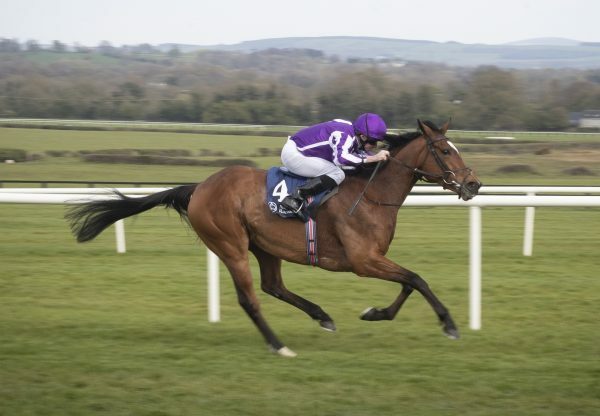 Seven-time Group 1 winning multiple champion Minding (4f Galileo - Lillie Langtry, by Danehill Dancer) has been retired from racing following an injury sustained after her G2 Mooresbridge Stakes win earlier this season and is recuperating at Coolmore. 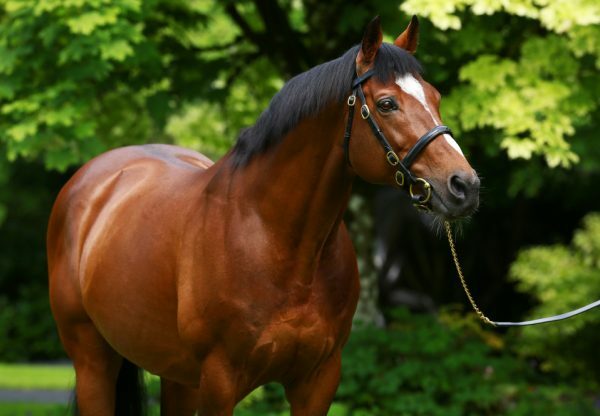 Minding won three times at 2 years, leading home a Galileo 1-2-3 in the G1 Moyglare Stud Stakes at The Curragh before ending the season with a 4½ length success in the G1 Fillies’ Mile at Newmarket. Minding added five more G1 victories at 3 years including the 1,000 Guineas and Epsom Oaks and defeated a strong field of older horses in the Queen Elizabeth II Stakes. A Champion at 2 and 3 years, Minding retires with nine victories (seven in group 1 races) from 13 starts and earnings of $3,213,340. Genuine and versatile as well as talented, she never finished out of the frame. 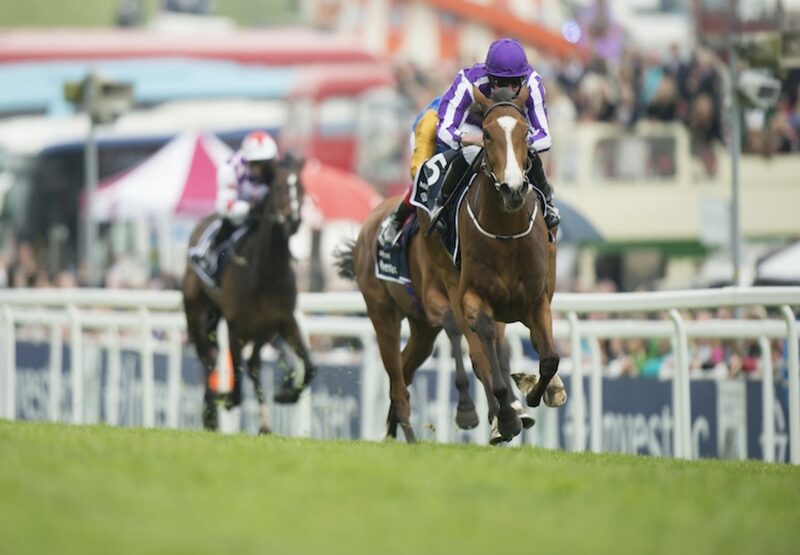 O’Brien said: "She was an incredible filly and was one of the best fillies I have trained. 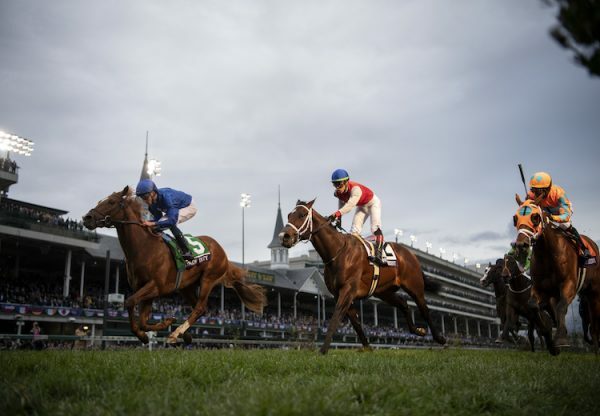 What she did was just incredible because she ran at the top level between a mile and a mile and a half as a three-year-old. To win five Group 1s at three is amazing really. “She had the most brilliant physique and a wonderful pedigree. Above all, it was her mind that made her special because she was such a pleasure to deal with and had a brilliant attitude. She was incredibly well-named.” O’Brien said: “She injured her pastern and John [Halley, vet] just wasn’t happy for her to resume training yet. At this stage, we felt it would be a bit of a struggle to get her back for the remainder of the season so the lads decided that the best option was to retire her as she was too important. “It was just going to take too much time with her, and while she will be absolutely fine, we felt that we were just running out of time for this season. “We were very excited about what this year might hold for her as she had done incredibly well from three to four. She retained all of her pace and enthusiasm for racing. 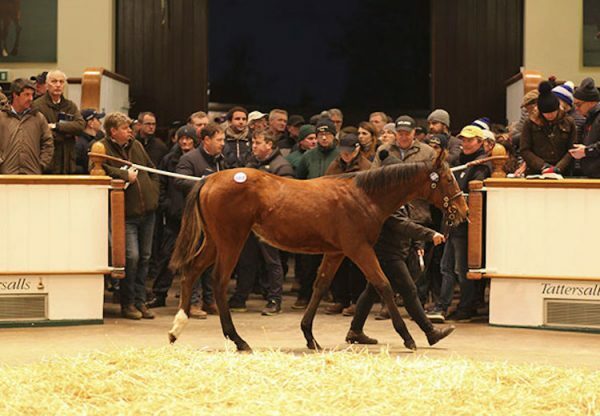 Unfortunately, it didn’t work out but she will be something to look forward to at stud.” O’Brien added: “An awful lot of people played a vital part in her career and without them it would not have been possible and of course Ryan [Moore] rode her brilliantly in all of her races at three. “Seamus [Heffernan] played a huge part in Minding's career as he rode her in all of her work and he was on board when she won her maiden at Leopardstown as well as when she won the G1 Moyglare Stakes at the Curragh. “It was just a massive team effort and I would like to thank everybody who played a role in her success."